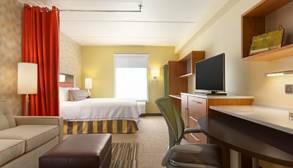 Sit down with the television remote control in your hand and see what's on TV, and naturally there is high speed internet to assist you with your web communication obligations. 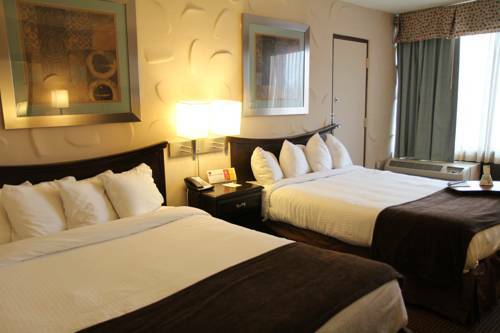 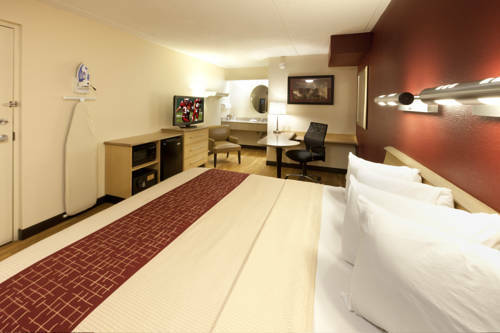 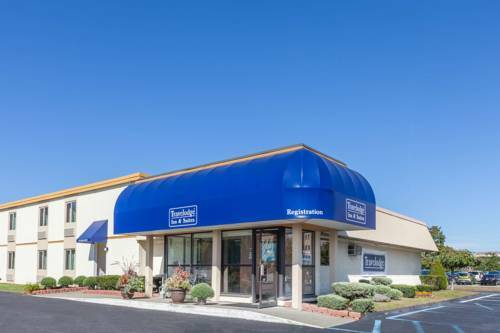 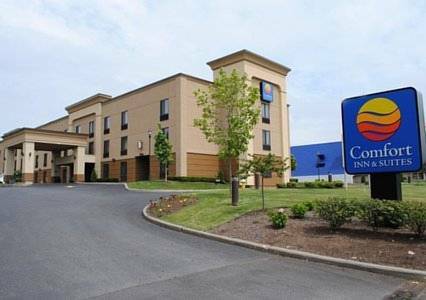 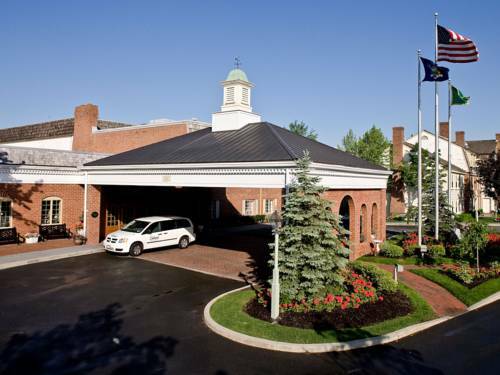 Red Roof Inn Albany is convenient to Albany, New York, where you’re guaranteed to find pleasure and rest. 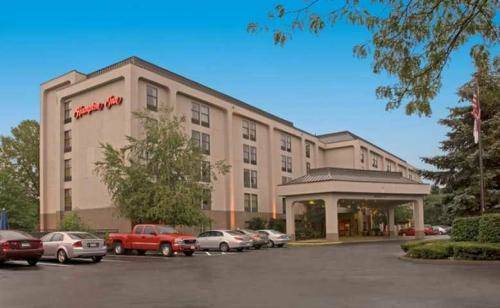 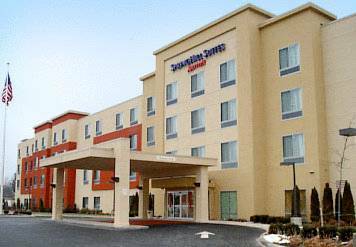 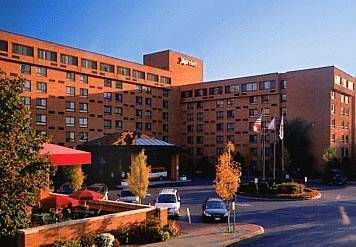 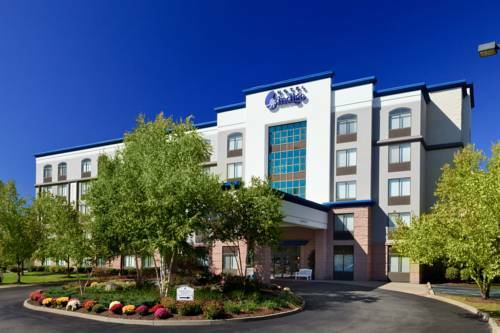 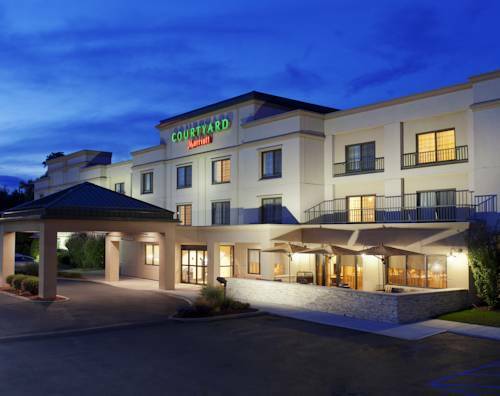 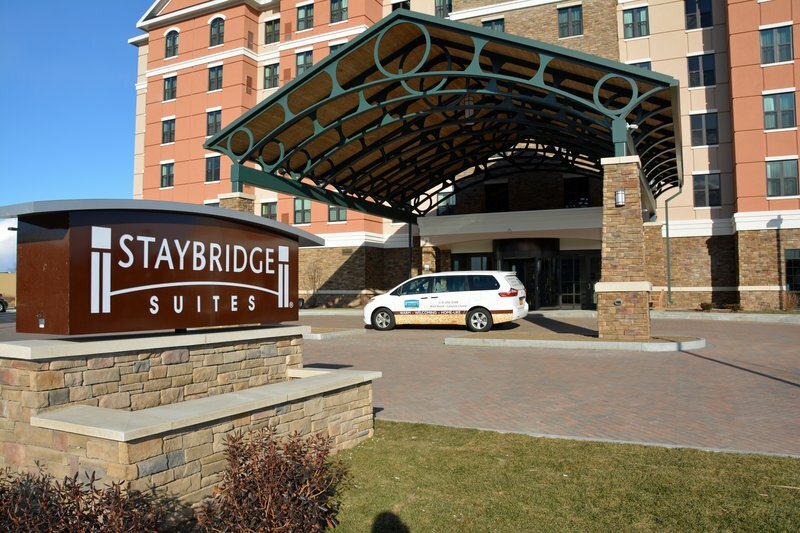 These are some other hotels near Red Roof Inn Albany Airport, Albany. 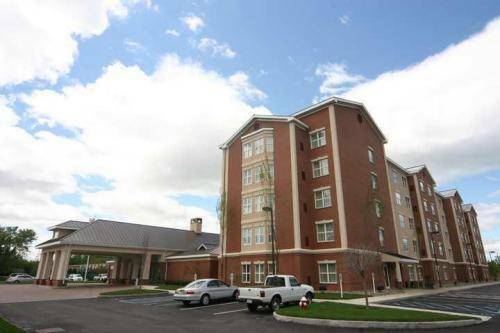 These outdoors activities are available near Red Roof Inn Albany.